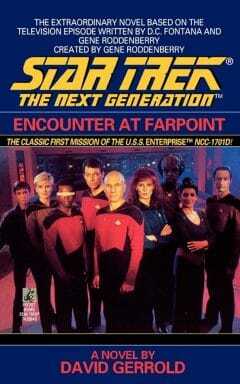 The Enterprise is en route to Cygnus IV where the crew will rendezvous with the ship's new first officer and other command personnel and proceed with its mission to discover the truth about Farpoint Station, a starbase facility built by the inhabitants of Cygnus IV, a starbase of unparalleled size and complexity ... and infinite mystery. 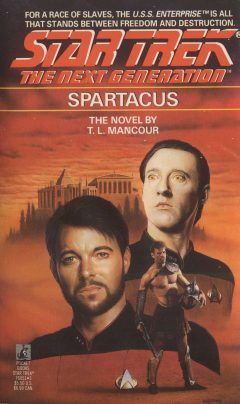 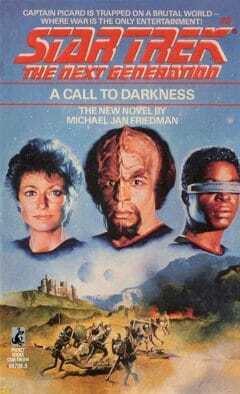 Exploring a deserted alien spaceship, Data and Geordi suddenly find themselves transported light-years away, into a prison cell and into the middle of a deadly conflict. 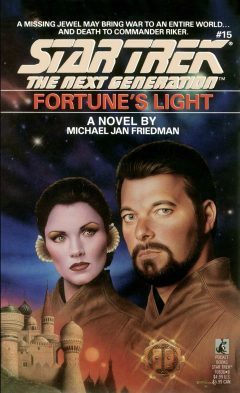 An enigmatic stranger holds the key to a decades old mystery and a galactic quest for vengeance. 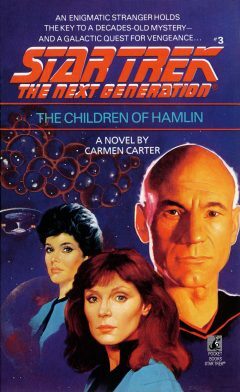 Tasha comes face-to-face with the shattered dreams of her past! 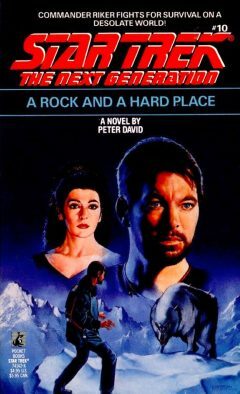 Commander Riker and the Enterprise crew struggle to help a Federation ally regain control of their lives – and their world. 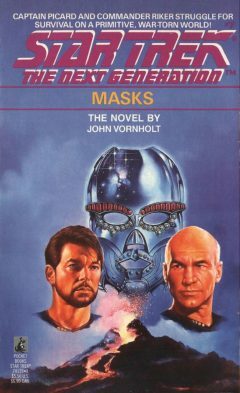 The Enterprise journeys to Lorca, where Captain Picard and an away team begin a quest for the planet's ruler and the great Wisdom Mask that the leader traditionally wears. 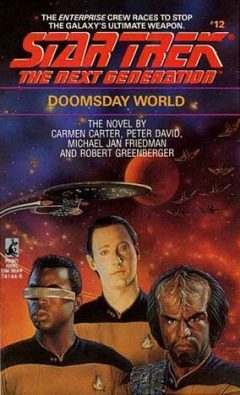 A series of vicious attacks by the enigmatic M'Dok Empire has devastated the planet Tenara - bringing the U.S.S Enterprise and another Federation starship, the Centurion, to the planet's aid. 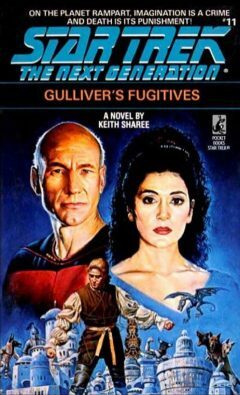 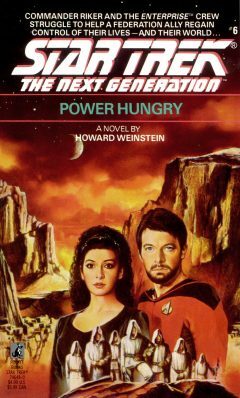 Unexplained gravitational disturbances summon Captain Picard and the Starship Enterprise to the planet Elysia and Data to a date with destiny. 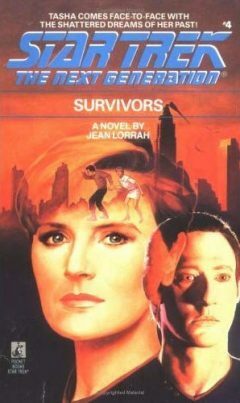 For on this alien world, he is drawn into an impossible quest, leading him to consequences both heartwarming and disastrous, as he finally dares to pursue his fondest desire: to become human. 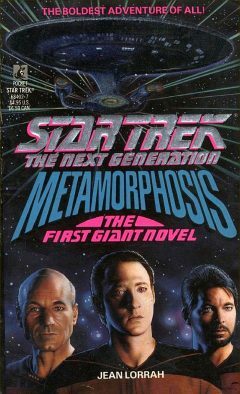 The Enterprise stumbles across a forgotten colony of humans on a planet called Rampart, where fiction and works of imagination of any kind are considered a heinous crime. 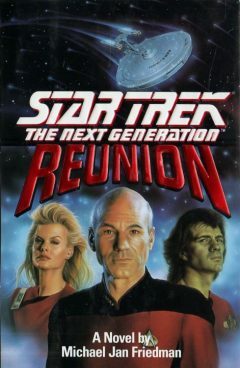 In a space graveyard full of dead ships, Captain Picard and his crew find a huge, incredibly powerful artifact, constructed by an ancient alien race. 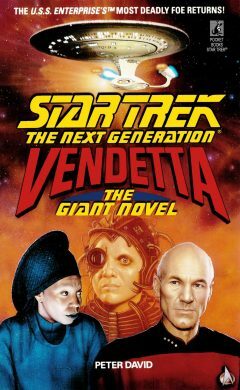 As Captain Picard and his crew are called to negotiate a peaceful settlement of two enemies, the Enterprise crew is caught up in a web of intrigue and terrorism that culminates with an act of ultimate revenge. 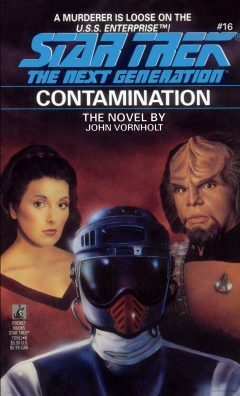 Lt. Worf and Counselor Troi investigate a murder in one of the Enterprise's science labs, revealing a dangerous web of deceit, betrayal, and madness. 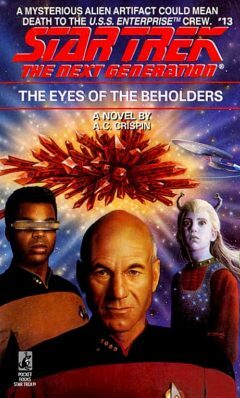 The Enerprise has become a ship where assassins lurk in every corner and even old trusted friends are not what they seem. 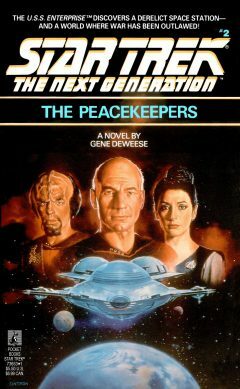 Threats all masterminded by the strangest race of aliens Picard and his crew have yet encountered. 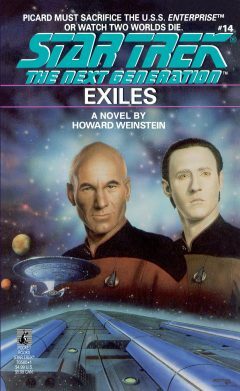 Disguised as Romulans, Picard and Data are transported to Romulus to investigate what appears to be the defection of Ambassador Spock. 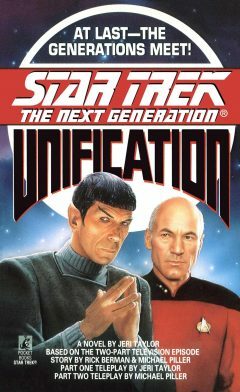 There they discover that Spock is actually attempting the reunification of Vulcan and Romulus. 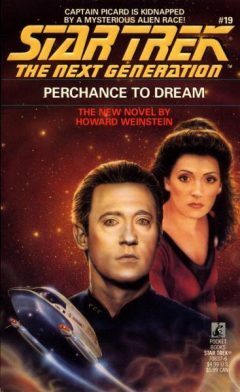 A shuttle with Data, Troi and Wesley is captured by a race called the Tenirans and then disappears. 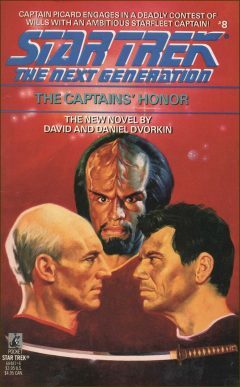 Picard and a Tenarin captain confront an alien force with the power to transform a world. 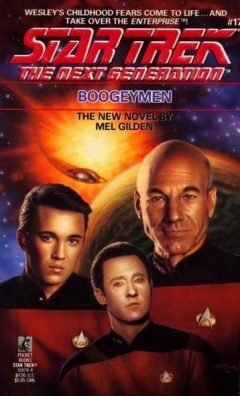 When the Enterprise comes to the aid of a damaged Vemlan vessel their relief efforts are interrupted by the arrival of an entire fleet from Vemla, who claim that the crew are escaped slaves. 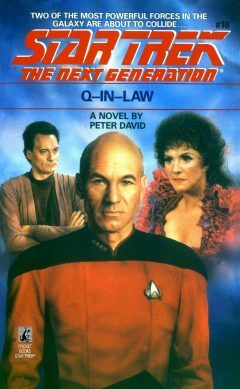 Captain Picard is caught between the demands of his conscience and the dictates of the Prime Directive. 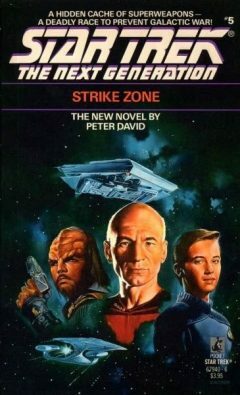 And when the Vemlan fleet threatens to fight if the U.S.S. 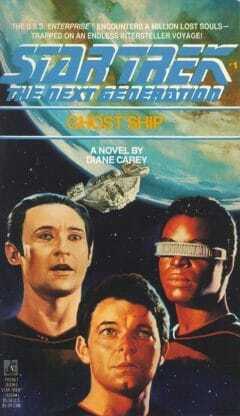 Enterprise doesn't stand aside.